NEW BUSINESS DEVELOPMENT, STAR UPS, ENTREPRENEURSHIP - Acompañamos a empresarios a lograr que sus empresas CREZCAN. 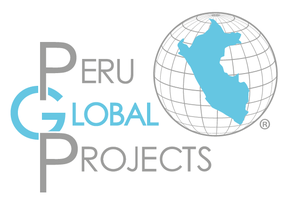 PERU GLOBAL PROJECTS® develops new businesses, whether small or large, and start-up companies. 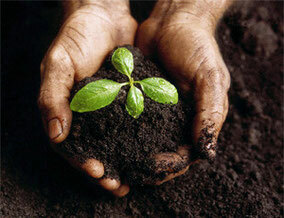 We also develop our own business projects which are promoted in the market.